Camelia Entekhabifard was six years old in 1979 when the shah of Iran was overthrown by revolutionary supporters of the Ayatollah Khomeini. By the age of sixteen, she had become a nationally celebrated poet, and at eighteen she was one of the youngest reformist journalists in Tehran. 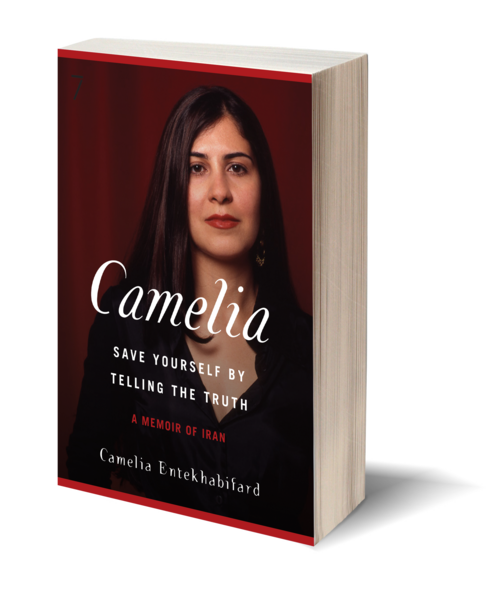 Just eight years later Camelia was imprisoned, held in solitary confinement, and charged with breaching national security and challenging the authority of the Islamic regime. After months of solitary confinement and daily interrogation, Camelia confessed to crimes she did not commit, and came to believe that she was in love with her brutal interrogator. Thus unfolds a dramatic account of this morally ambivalent and emotionally troubling relationship. Camelia is both a story of growing up in post-revolutionary Tehran and a haunting reminder of the consequences of speaking the truth in a repressive society. Perhaps most importantly, in telling her story for the first time to the world and to her own family, this young woman has come to terms with having been compelled to betray herself in order to save her own life. 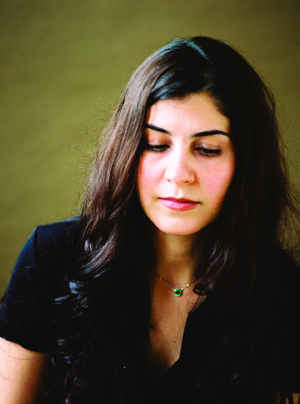 A journalist, poet, and painter, Camelia Entekhabifard has been a contributor to the New York Times and O: The Oprah Magazine, and has reported on Iranian and Afghan affairs for Reuters, Al-Nahar, the Village Voice, and Mother Jones, among others. She holds master’s degrees from New York University’s School of Journalism and Columbia University’s School of International and Public Affairs. Entekhabifard lives in New York and Dubai.